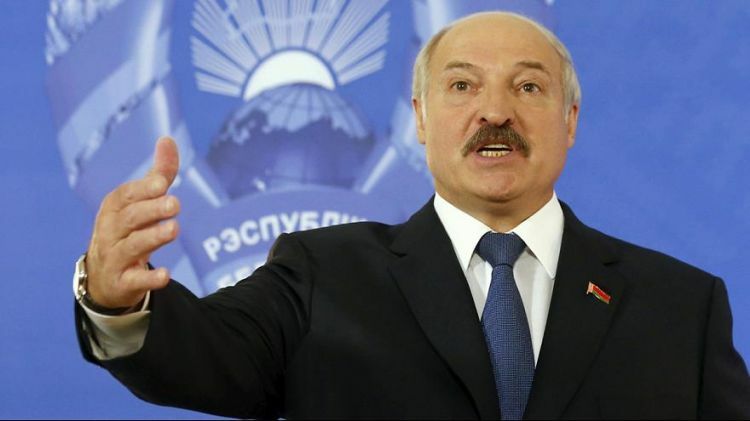 Belarusian President Alexander Lukashenko said on Tuesday that there is no need to deploy military bases of other countries, including Russia, in Belarus. Belarus does not deploy a foreign military base on its territory because it does not need it, Lukashenko said at a meeting with a group of U.S. analysts in Minsk. The Belarusian army is able to effectively counter any aggression and respond to any conflict in the territory of Belarus, and "is capable of fulfilling the functions that are entrusted to us by the treaty with Russia," the president said. Lukashenko said Belarus will need more effective weapons if the North Atlantic Treaty Organization continues to "intimidate" by deploying bases in Poland, or in some other ways. However, the ongoing conversations about the Russian military base are nothing more than chatter, he added.